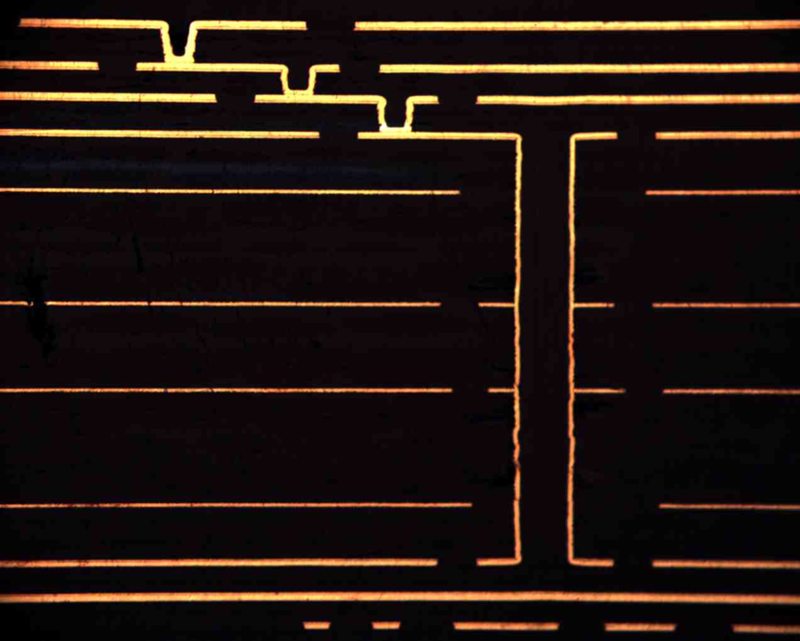 HDI: Printed circuit board with a higher wiring density per unit area than conventional printed circuit boards (PCB). 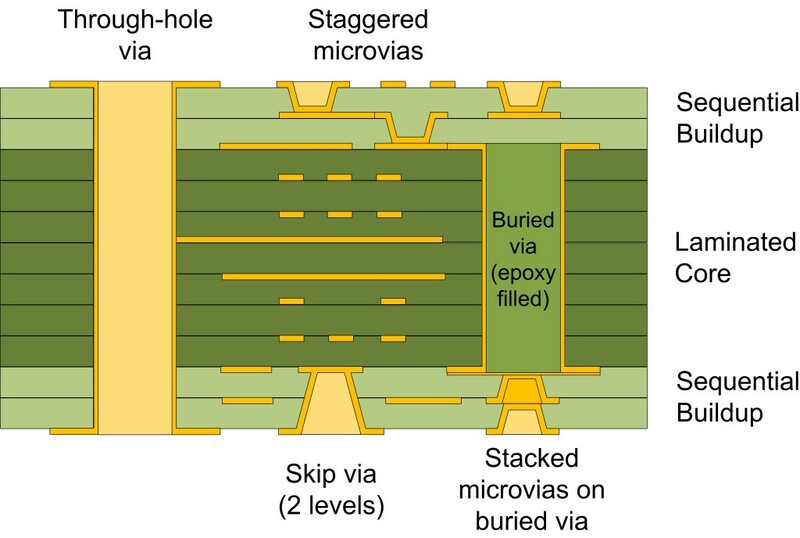 They have finer lines and spaces (≤ 100 µm), smaller vias (≤ 150 µm), and capture pads (≤ 400 µm), and higher connection pad density (&gt;20pads/cm2) than employed in conventional PCB technology. LTB must be the three most dreaded letters amongst those who manage electronic products with long market lifespans. The Last Time Buy notice informs the user of an electronic component that the fabricator will not accept order for the component after some specified date in the near future. Before this date the recipients of the notice must determine how many pieces of the component they need for all eternity and place their last order. Armed with uncertain forecasts they must balance the capital cost of large component stocks with the risk of lost upsides in the future. Companies with large portfolios receive LTB-notices every week and obsolescence management places a heavy burden on the organization. In the next issue of Interrupt Inside we look at the drivers behind escalating obsolescence, obsolescence management and design strategies for products with decades of market life using a supply chain geared for product lifespans of two or three years.